I love the simple elegance of the Cheers! Embroidered Cocktail Napkins I found from the fine folks at Dot & Army. These are a perfect hostess gift, or to help make your cocktail time at home just a little more special. Find the Cheers! 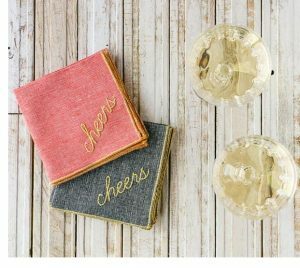 Embroidered Cocktail Napkins from Dot & Army here. See all the fine linens from Dot & Amy here. 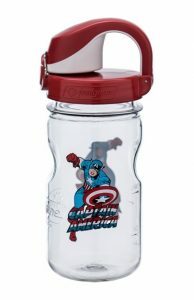 OK, I’ll be right back, I need to run out to get me one of these Marvel Water Bottles I found from the fine folks at Nalgene. The Captain America model for me of course! Find the Marvel Water Bottles collection from Nalgene here. See all the fine bottles from Nalgene here. 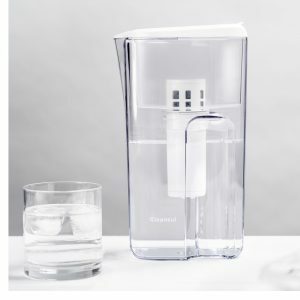 Meanwhile, to make sure my Captain America bottle is filled only with the cleanest water possible, I need the Mitsubishi Cleansui Water Filtration Pitcher I found available from the fine folks at Designed. Find the Mitsubishi Cleansui Water Filtration Pitcher from Designed here. 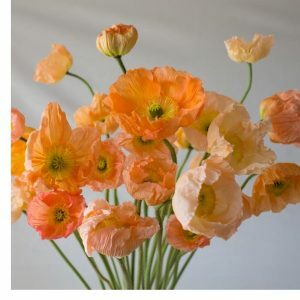 See all the cool finds from Designed here. I have a real problem. Well, I have many problems, but the one I am posting about today is my love of puffy winter coats. I have, at last count, six of them. You know the quilted nylon jackets that seem to be everywhere this time of year? That’s enough about me. 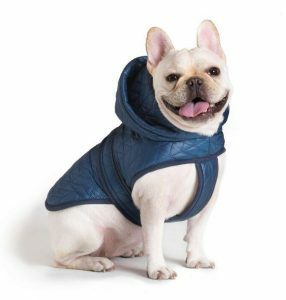 Anyway, I wish I had a dog, because I love the Quilted Nylon Puffer Jacket I found from the fine folks at Love Thy Beast. Find the Quilted Nylon Puffer Jacket from Love Thy Beast here. See all the great finds for your furry friends from Love They Beast here. 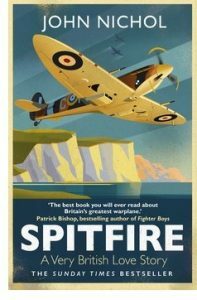 Sir Michael Caine is best known as an iconic actor, but he has had quite a career as an author, penning books on acting and his own autobiography. Now, Sir Michael takes on the self-help book, of sorts, with his wonderful new volume Blowing the Bloody Doors Off – and Other Life Lessons. Now 85 years old and still going strong, Sir Michael has a lot of wisdom to share and I for one am taking him and it (his wisdom) seriously. 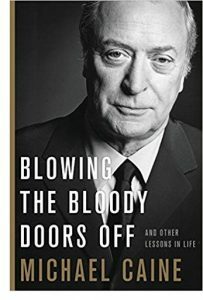 Blowing the Bloody Doors Off by Michael Caine is available from Amazon and other fine booksellers everywhere. 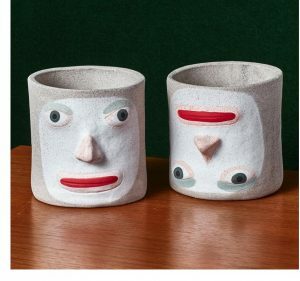 I have several ceramic pots and I like them, but I can honestly say I have totally fallen in love with the charming and whimsical Adam, Rory, and Manuel Ceramic Pots I found from the fine folks at Coming Soon New York. Find the Adam, Rory, and Manuel Ceramic Pots from Coming Soon New York here. 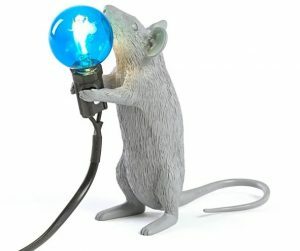 See all the great finds from Coming Soon New York here. 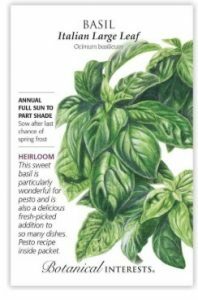 The fine folks at Local Vintage Prints produce a cool collection of prints on vintage paper, and they are all very cool. 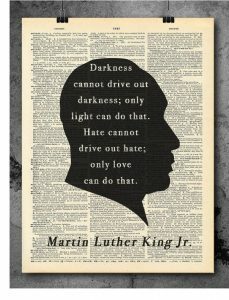 However, since today is Martin Luther King, Jr. Day in the U.S., I thought I would feature Local Vintage Print’s commemorative MLK Quotes Print. Find the MLK Quotes Print from Local Vintage Prints here. See all the cool prints from Local Vintage Prints here. I have posted a few times with follow-up from my trip to London last November (and still me to come). However, let’s not forget I made a side trip to France and have a few loose ends to tie up from that as well. 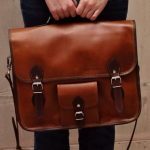 Like today’s find, the fine folks at Paul Marius, designers and curators of fine bags and accessories, like their collection of School Satchels (right). 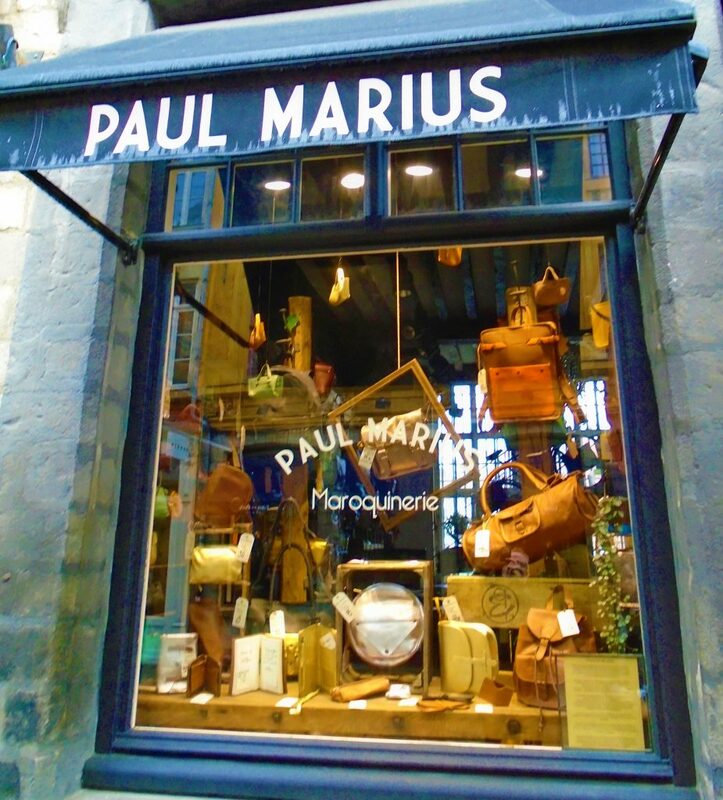 Visit Paul Marius online here. Lost Cowboy is powered by	WordPress 5.0.4 and delivered to you in 0.903 seconds using 58 queries.